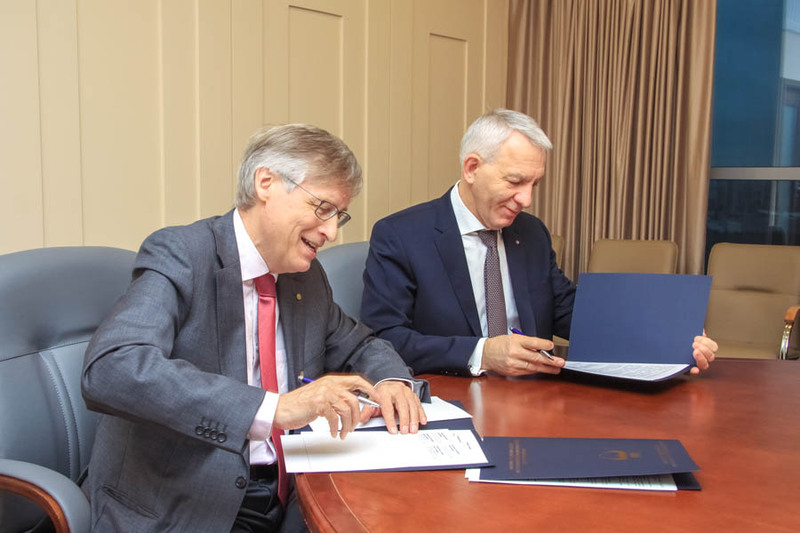 On November 16th, 2017 an agreement on collaboration was signed between the Scientific and Educational Medical Cluster “Translational Medicine” represented by General Director of the Almazov Centre Prof. Evgeny Shlyakhto, the University of Tampere (Finland) and the Baltic Institute of Finland. 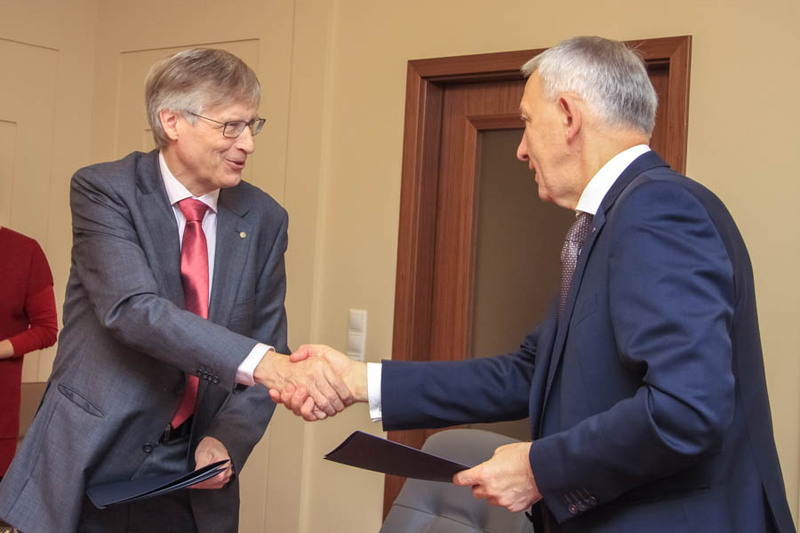 The agreement is aimed at development of the system of innovative solutions implementation in medicine. 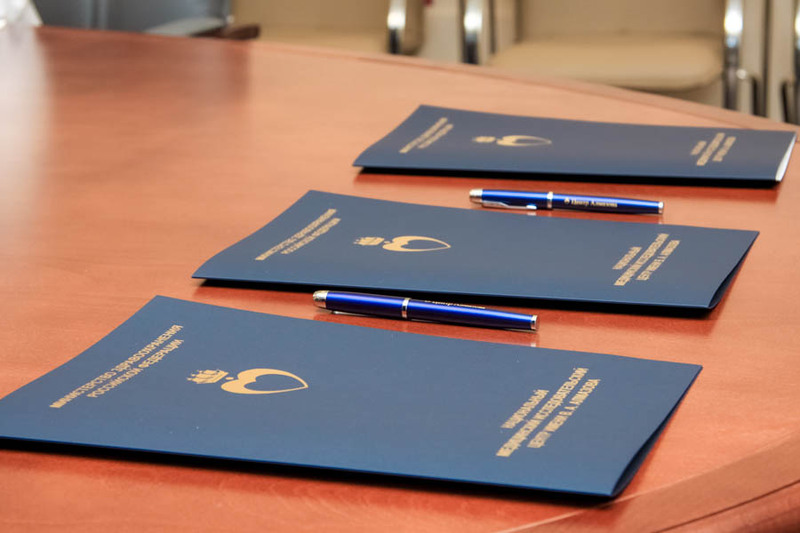 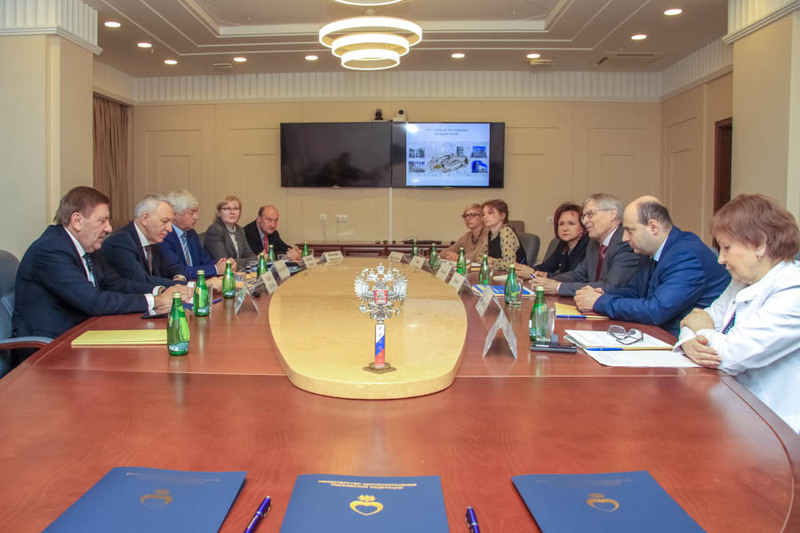 The signing ceremony was visited by the city authorities, namely, the Governor Councilor on medical issues Valery Kolabutin and the Governor special representative on economic development Anatoly Kotov. 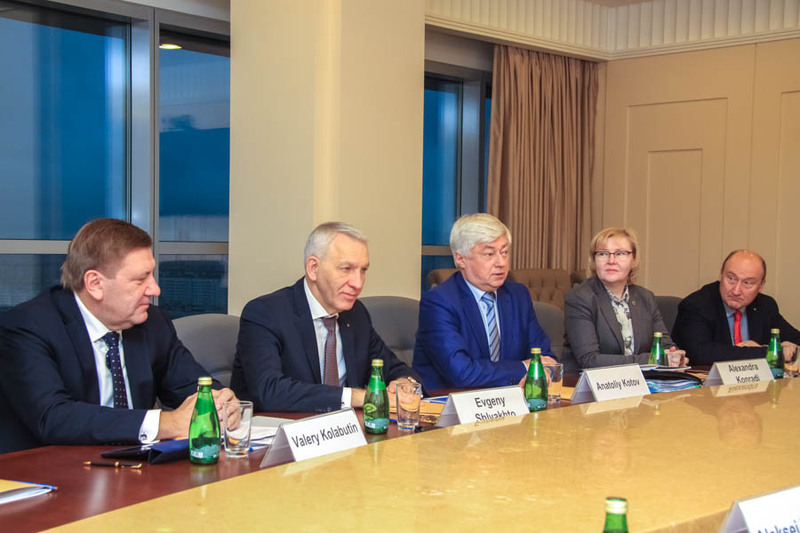 They highly appreciated the potential of the established collaboration between the Russian and Finnish scientific institutes and specialists and expressed hope that the future joint projects will positively affect the development of the cluster “Translational Medicine” and allow new opportunities for innovative evolution of the city's healthcare system. 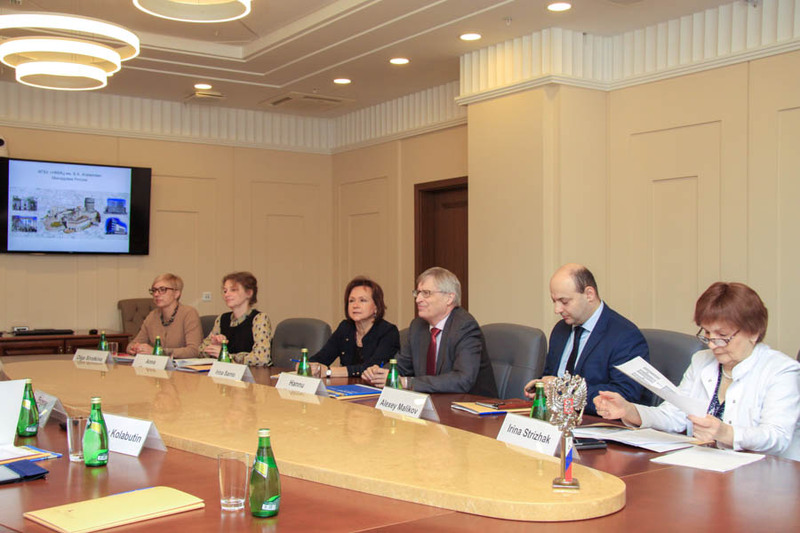 Prof. Hannu Hanhijarvi from the University of Tampere and Ms. Irina Sarno from the Baltic Institute of Finland thanked the participants for a warm welcome and hoped for a long and fruitful cooperation within the agreement.